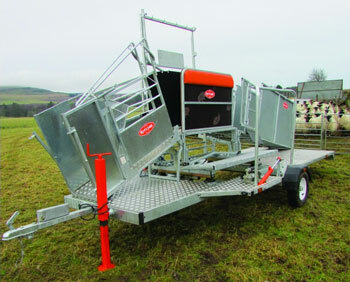 Pennine Country Store supply the multi award-winning Ritchie Combi Clamp, along with an excellent range of sheep handling equipment that make the daily handling of sheep much safer and a lot less time consuming. 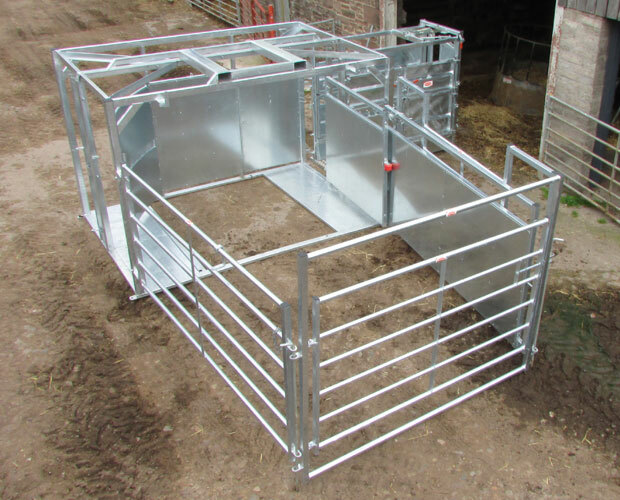 Our cattle crates, handling equipment and handling systems all help in the everyday running of your farm or smallholding. 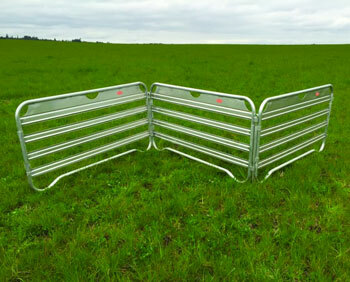 We offer a vast array of hurdles and gates, either individually to suit your needs, or complete tried and tested systems for any application. 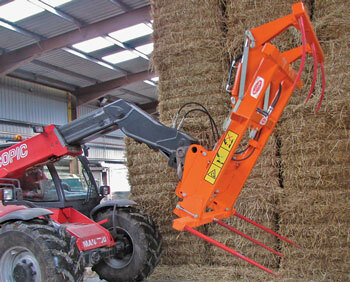 We also offer a collection of feeding and drinking accessories. Award winning products, unrivalled experience and modern production techniques combine to deliver quality that is built to last for a long time.